Should you travel to San Marino? 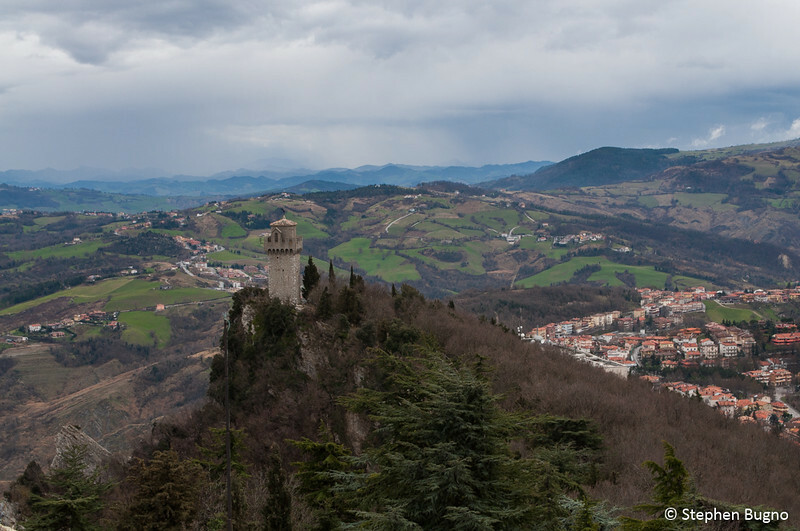 Location: San Marino is an enclave entirely surrounded by Italy. It’s located on the Italian peninsula, on the north-eastern side of the Apennine Mountains. It’s only 10 kilometers from the Adriatic sea, but has no coastline. Noteworthy facts: San Marino is a bit of an oddity. It is one of the few European micro-states and the third-smallest state in Europe, with a size of only 61 sq km (24 sq. miles). San Marino claims to be the oldest sovereign state in the world, founded in 301. 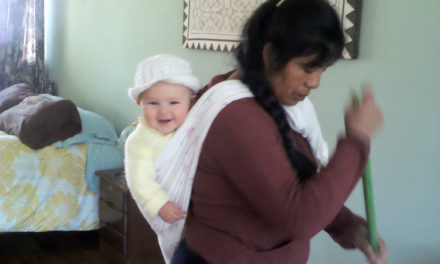 Today its economy is very stable, unemployment is low, and the country has a budget surplus. Even though the citizens of San Marino identify as Sammarinese, they are ethnically Italian and speak Italian. The Public Paace in San Marino. 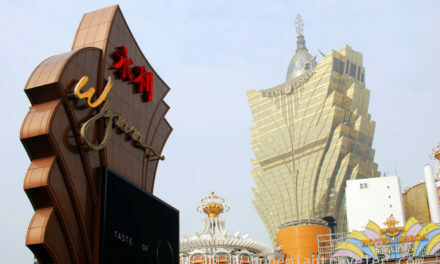 Most of the sights are situated in the old center on top of Mt. 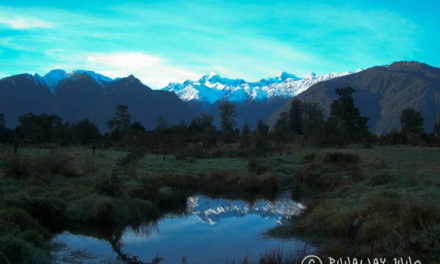 Titano, which has been declared a UNESCO World Heritage Site. There are museums, churches, and three old watchtowers to visit. 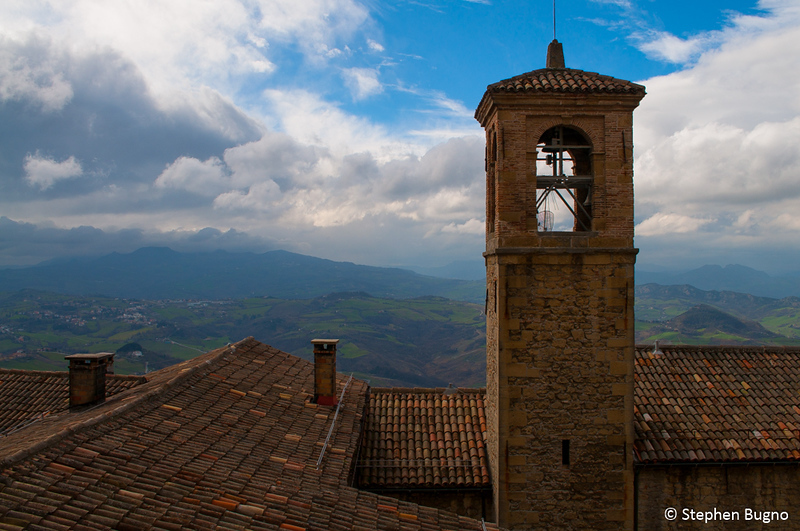 Two of the watchtowers are open to visitors and enjoying the splendid views is one of the rewards for travel to San Marino. Also, for €5 you can get your passport stamped to prove your travel to San Marino. 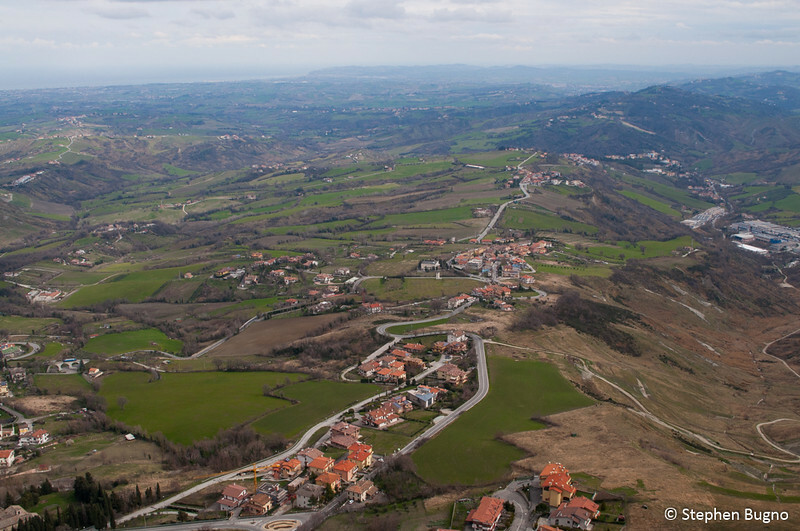 The views over San Marino and the Italian countryside are splendid from atop Mt. Titano. Travel to San Marino is straight forward. If using public transportation, simply catch the Rimini-San Marino bus right outside the Rimini Rail Station. Rimini, Italy is accessible by road, rail, and bus. If you using you own transport, San Marino is connected by road. 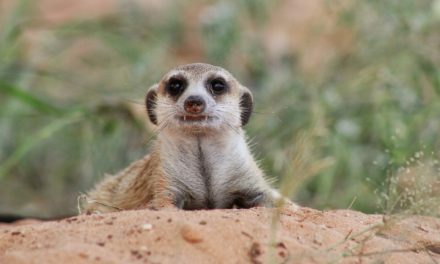 Be sure to walk out to the lesser-visited 3rd watchtower. 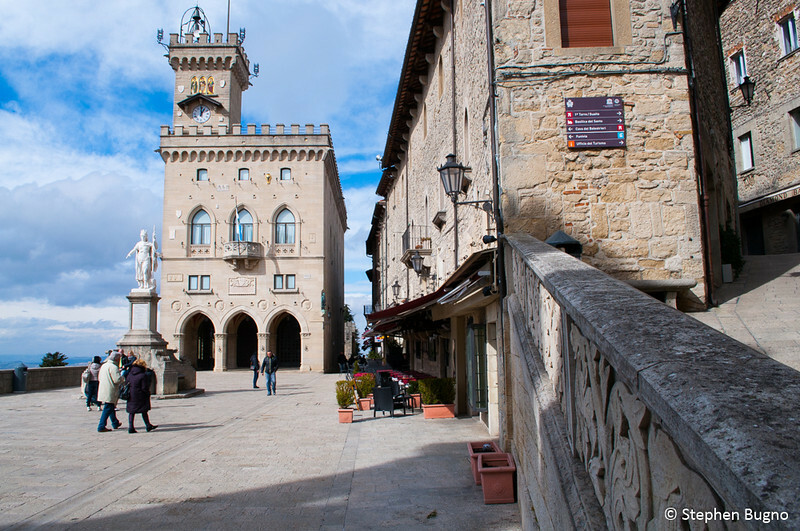 The old town of San Marino is perched dramatically on top of Mt. Titano. This vantage point rewards visitors with spectacular views out to the rest of San Marino and the Italian countryside beyond that. The center is a World Heritage Site with some outstanding architecture. The watchtowers are fun to climb over and a museum or two give some respite from the elements. Plus, you can get a stamp in your passport that says you’re been to this independent nation that many others miss on their trips through Europe. 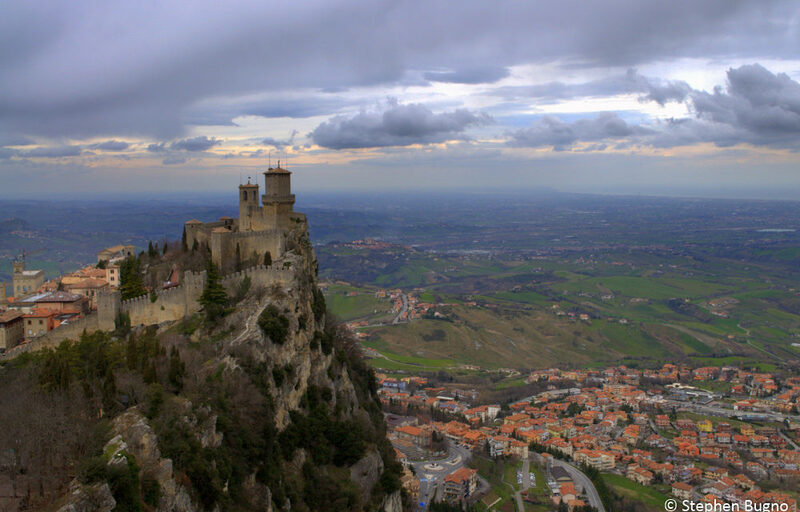 However, travel to San Marino is not going to reward you with any hidden gems or off-the-beaten track surprises. The historic center is touristy and most of the old buildings have been converted for use as souvenir shops or sub-par restaurants catering to foreign day-trippers. If you’re looking for authentic, old-world Europe, this isn’t it. The old architecture is lovely in the UNESCO-protected world heritage zone. 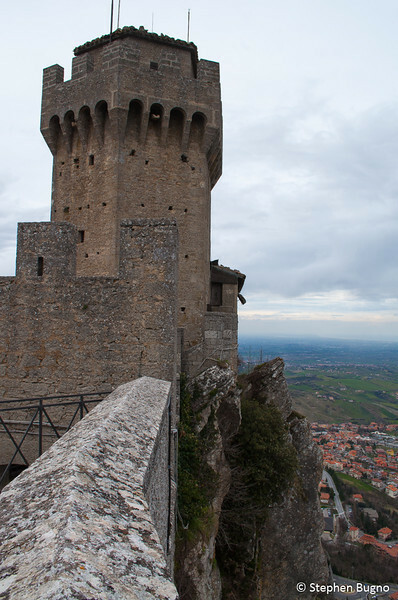 Climbing the watchtowers is a highlight of any travel to San Marino. 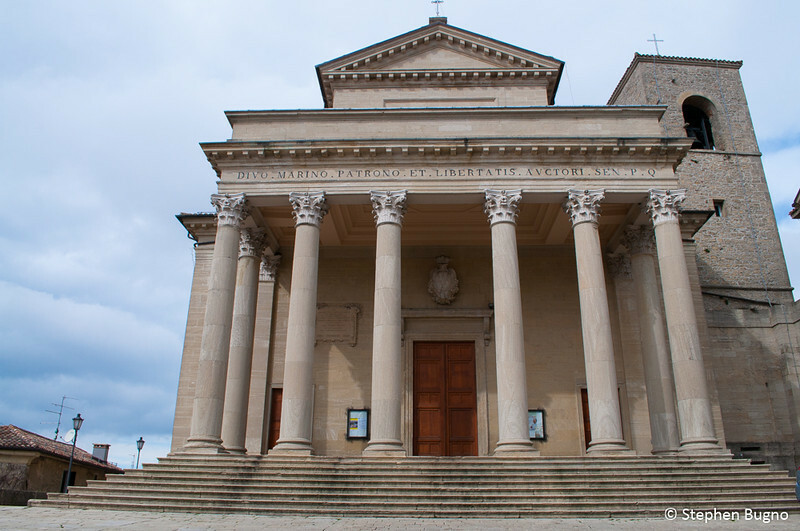 Roman Catholicism goes back centuries in San Marino.